Nearly 1,000 pounds of Lunchables are being recalled for misbranding and undeclared allergens, according to the USDA. 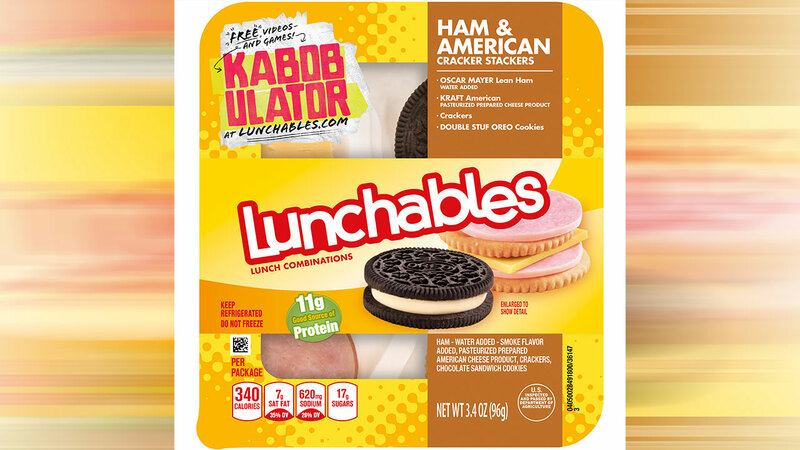 The Kraft Heinz Company says their Lunchables Ham and American Cracker Stackers contain wheat and soy but were not declared on the product label. The ready-to-eat meat and cheese packages were produced on September 21, 2016 and affect the 3.4-ounce boxes with the "USE BY" date of 25 DEC 2016. The products bear establishment number "EST. 537K" inside the USDA mark of inspection. These items were shipped to retail locations in Utah and California. No illnesses have occurred as a result of the misbranding, but could potentially lead to an adverse reaction for those allergic to wheat or soy. If you purchased the product, you are advised to return it to the store for a refund or throw it away. Questions can be directed to Kraft Heinz Consumer Relations at 800-573-3877.